Let SJY help pay for your American Tug! San Juan Yachting would like to add a couple of tugs to their fleet. 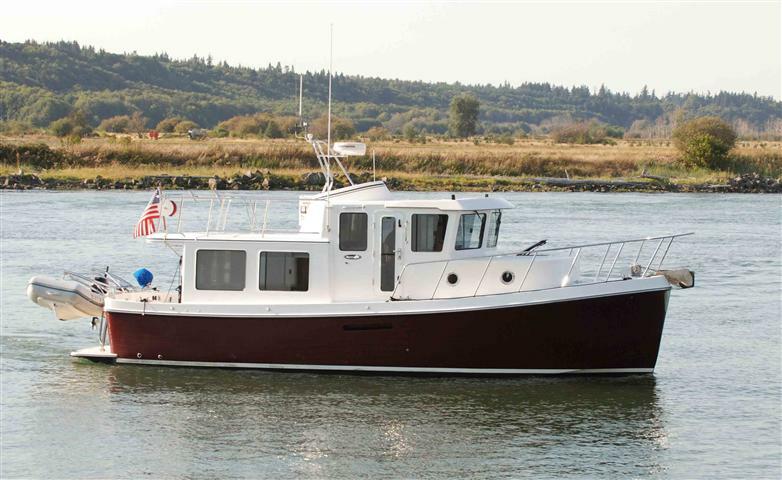 The very best charter fleet in the pacific northwest would like to help pay for your American Tug! I had a great conversation with Rick Sale, manager of San Juan Yachting in Bellingham, WA. He said they need a couple of tugs and he can keep them working for you. His conservative pro-forma shows that just over half the cost of your tug can be paid by others; and that is before any depreciation or tax advantage is figured in, which can really save you. Let’s get together with Rick and work out the details.